Little Moment Books Can Be An Easy Way to Get Published! 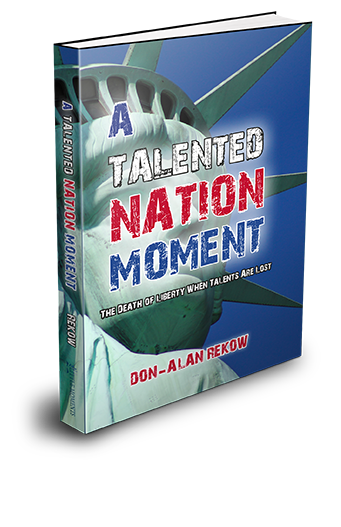 A Talented Nation Moment introduces A Talented Nation published by Morgan James. This little book gives a short glimpse of what it takes to maintain a country free. 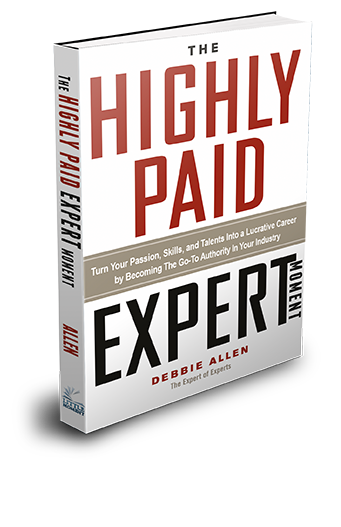 This Little Moment book introduces the best-seller Highly Paid Expert by Debbie Allen. 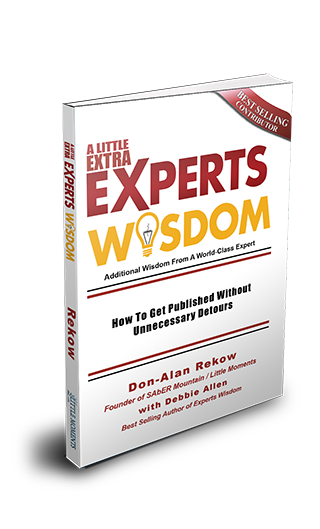 This book gives you a look at what it takes to become a highly paid expert. Your email information is safe with us. We DO NOT sell, give, share or rent our information to others.